Urban transportation has gone a long way since its beginnings dating back to as early as the 17th century. Today, there many more options including airlines, buses, trains, ferries, cable transits, and of course, taxis and peer-to-peer ride sharing. Cities, especially bigger ones, are open to a number of bold innovations – ones that shape and design the future of transportation and mobility. According to a 2014 report by the United Nations (UN) titled “World’s population increasingly urban with more than half living in urban areas,” about 54% of the earth’s population belong to urban areas – a number that experts believe will increase to 66% by 2050. 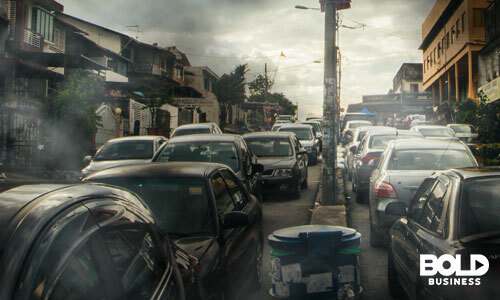 This massive flocking towards cities not only points to an increase in the population – it also points to an onslaught of transportation issues. City dwellers all over the United States and elsewhere around the globe experience congested roads, unreliable public transportation, and inefficient traffic patterns – things that if not addressed would lead to increased travel times and monetary loss not only for the people but for countless businesses as well. In fact, the economic costs of things like time lost in traffic and wasted fuel take 2-4% from a city’s gross domestic product (GDP). It also adds to pollution – air and noise included. 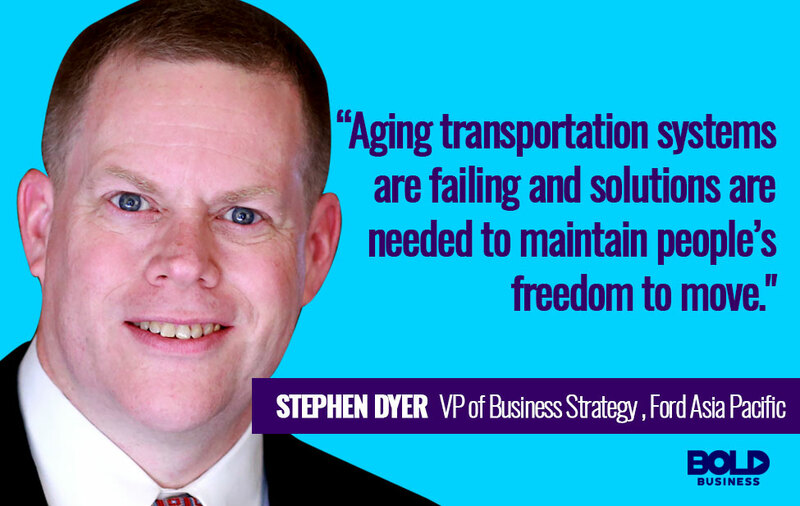 As experts identify these issues connected to older transportation systems, in come various solutions that form what urban transportation is today and what else it can be tomorrow. People in the urban environment are more than ready for dramatic change, things that go beyond the disruption caused by ride sharing giants like Uber and Lyft. There are cities all over the world already making moves to address the failing transportation solutions of yesteryear. 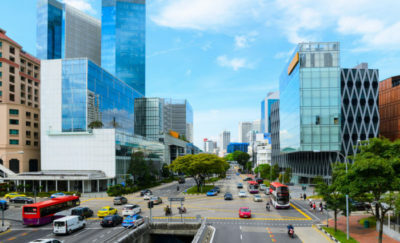 For example, Singapore has interconnected bus and train systems, while Barcelona, Spain has about over 300 miles of fiber optic cables connecting an ongoing Internet of Things (IoT) solution across the city. Major automotive company Ford has collaborated with cities all over the US and worldwide, including Detroit, New York, and Seattle as well as parts of China and India. Cities like Jacksonville, Florida and Atlanta, Georgia have also taken steps in improving their transportation as well. These are just part of the tip of the iceberg – countless other efforts are ongoing all over the country and around the world. A collaborative report by Bloomberg New Energy Finance and McKinsey, titled “An integrated perspective on the future of mobility,” explores how technology can work together with socioeconomic trends. In it, they revealed three models of advanced urban mobility – Clean and Shared, Private Autonomy, and Seamless Mobility – all achievable by the year 2030. 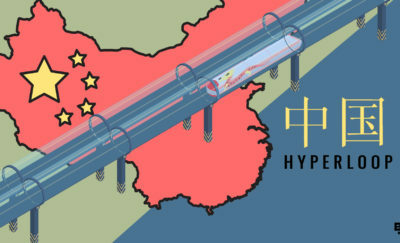 They realize each city is different, so factors that may work for one might not work for the other. However, there are many common factors, including privately owned vehicles, public transit, greener options like walking and bicycling, and exploring various new mobility services like e-hailing – including ride sharing and autonomous vehicles. In addition, updating policies and regulations as well as updating urban design to fit these changes are of utmost importance. In the same Bloomberg/McKinsey report, they proposed several ways to address issues and improve commercial transport. Some of these potential solutions already exist, but could still have a few improvements or need wider deployment. Urban consolidation centers (UCCS) – Ideally, these centers should be in the cities’ outskirts, where deliveries are bought, organized, and then dispatched. UCCs already exist, and reduce as much as 45% of delivery-related mileage, and cut vehicle maintenance costs. They even reduce nitrogen oxide (NOx), carbon dioxide (CO2), and particulate emissions. Autonomous ground vehicles (AGVs or AVs) – Driverless cars need little to no human intervention. As with UCCs, these AVs also cut emissions and ease congestion, reducing as much as 50% of the cost per parcel. While already existing, they will most likely become more available by the 2020s. Night deliveries – In dense and developed cities, night deliveries could cut delivery time in half, delivery costs by 40%, and vehicle emissions by 70%. It even allows suppliers to use bigger trucks – allowing less travel time with more cargo. Load pooling – The idea of an online platform that matches customers with truckers who have extra space can reduce delivery-related mileage by up to 30%. This “Uber for cargo” can cut delivery costs by as much as 25% while also reducing vehicle emissions by 30%. Electric vehicles – As with UCCs and AVs, the use of electric vehicles also significantly reduce emissions. In addition, they are much quieter compared to regular cars. As such, it could be the push needed for the public to accept the idea of night deliveries. These potential solutions, along with countless bold ideas from a number of innovators, contribute to a significant advantage for the cities of tomorrow. This disruption can have many positive effects including reduced pollution and even lessen traffic-related deaths. Having these changes can improve the quality of life for billions of people in cities and urban environments around the world.